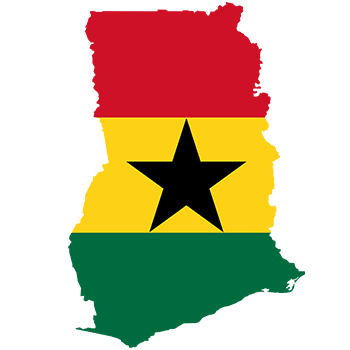 The Ghana Cultural Experience will take place in November 2019. There are no more places available. However if you wish to be placed on our reserve list send us a message. Also for future tours ensure you are on our mailing list – in order too avoid disappointment. 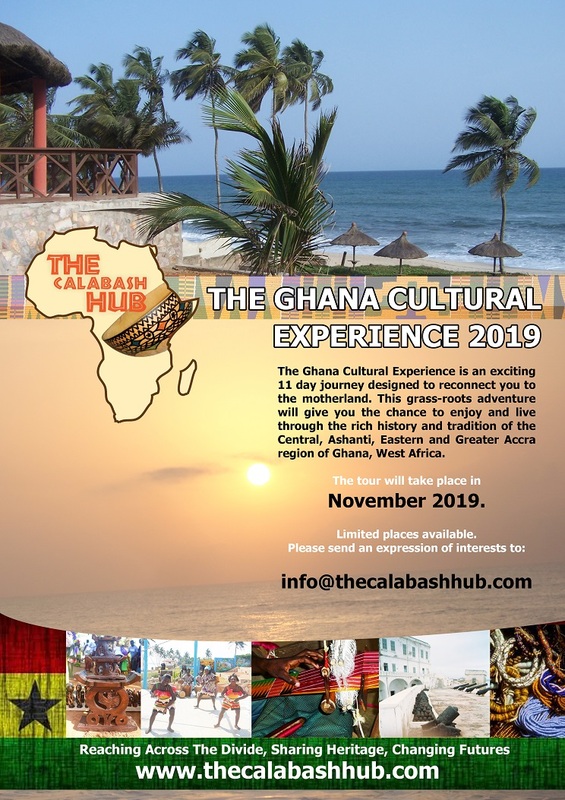 Email info@thecalabashhub.com or use the Contact Form. All confirmed guests will have been invited to a ‘ Meet and Greet’ to gain additional info about the tour, overview of expectations, ask questions, obtain a booking form and to greet accompanying guests.